Nifty was forged out of a potato field in Idaho. No joke. We got our start selling Idaho Potatoes online in 2009 and now have 20+ souls bringing tailored results to clients that range from big fortune brands to law firms. We develop strategy around your needs and custom our services accordingly. With professionals in Design, WordPress development, SEO, Local SEO, Paid Media, and Content we are well suited to tackle any creative project you can bring. We have been featured in Mashable, Forbes, Inc, Business Insider, Search Engine Land, Search Engine Journal, and Moz. Many of our clients have been featured in these same publications with our help. We are very active in sharing our passion for online marketing (and Idaho) and have spoken at Mozcon, Mozcon Local, Local University, SMX, Pubcon, SearchFest, Lawyernomics, and many other industry events (like over 100… seriously). 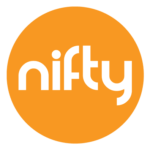 Working with Nifty gets you a custom approach to your online marketing, and a solid group of men and woman who know how to hustle to win your respect and trust. I have been with Nifty for years now and business is great. I have an amazing website that showcases who I am. I couldn't be happier. Nifty Marketing has been vital in getting my company online. They are great to work with and know how to get a company recognized. In a short amount of time, we have shot up the charts and are starting to produce consistent online sales. I highly recommend the folks at Nifty Marketing. 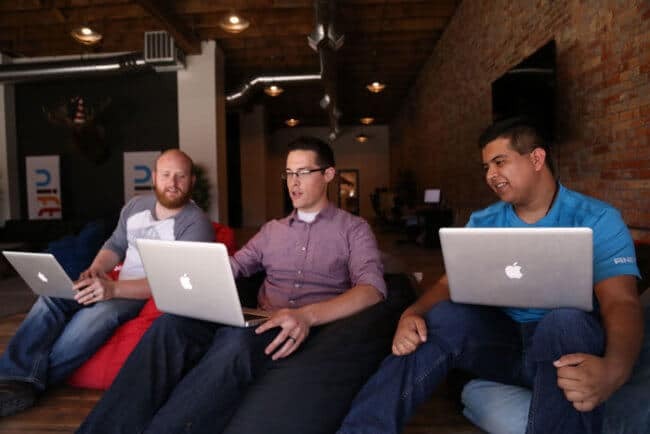 Having been through many different SEO firms over the last decade, it is refreshing to deal with a group that is both responsive and does what they say they're going to do. Additionally, they lay out an action plan that spells out the work that they accomplish each month. Many "experts" take your money and have all the buzzwords down but ultimately you have a very hard time finding exactly what you got for your money that month. Nifty is not like that. I unqualiedly recommend their services to anyone that wants quality SEO work.